Here’s something everyone already knows: everything’s expensive these days. We need to save where and when we can and spend only on the things we truly need. If it’s free, take it, why the f*ck not, right? We say it’s time to go legit, and with streaming services that’ll be worth every peso you’ll spend on it every month. You’re giving your full support to a movie, album, or series you like—and doing your part in ensuring your favorite artists can keep entertaining you through future projects. And while most folks think of video streaming, we’re adding a few music and narrative-podcast services in this list to round it out. It’s the service that popularized binge-watching, helped introduce consumers to VPNs to get US-only media (before it became VPN-unfriendly), and of course, became synonymous with “chill.” Yes, we’re definitely talking about Netflix. Think of Netflix as the gateway if you’re just starting out with video streaming. Netflix has a good selection of licensed movies and shows, but it’s also steadily building its original content. Beginning with House of Cards and Orange is the New Black, it now has a huge slate of originals: from the Marvel TV quintet of Daredevil, Jessica Jones, Luke Cage, Iron Fist, and The Defenders, to Altered Carbon and Narcos and Santa Clarita Diet and Stranger Things... yeah, it’s a long list. It has also branched into filmmaking, with mixed results. Beasts of No Nation and Okja were cool, but... Bright, anyone? Test it free for a month, then pay up if you want more. Plans start at P360 per month for basic access on one device, with the Standard Plan (two devices) coming in at P460/month, and Premium (four devices and Ultra HD playback), at P550/month. For music lovers, Spotify’s usually the first and last stop. You’ll never run out of songs to jam to, playlists to make and browse, and even podcasts and audiobooks to binge-listen to while stuck in traffic. It has a decent OPM selection as well, and its algorithm-driven Discovery Weekly playlist gets exactly what we need to listen to this week. 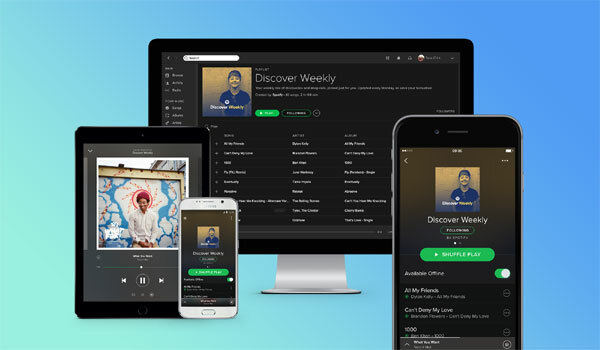 You can use Spotify for free, but if you want an ad-less and offline listening experience, go Premium. You’ll shell out P129/month for it. Spotify also offers lower rates for mobile-first users, and students from accredited colleges and universities can pay only P65/month! We used to go to these services only if we were having problems with Netflix, or looking for other titles. But we were quickly proven wrong: they’re just as great, and deserve another, more in-depth look. The other players in the video-streaming category are iFlix, HOOQ, and Amazon Prime Video. iFlix and HOOQ have wider selections for Philippine and Asian movies and shows than Netflix, no question about that. iFlix also carries some US series titles that Netflix doesn’t, like Fargo, Mr. Robot, and UnREAL. 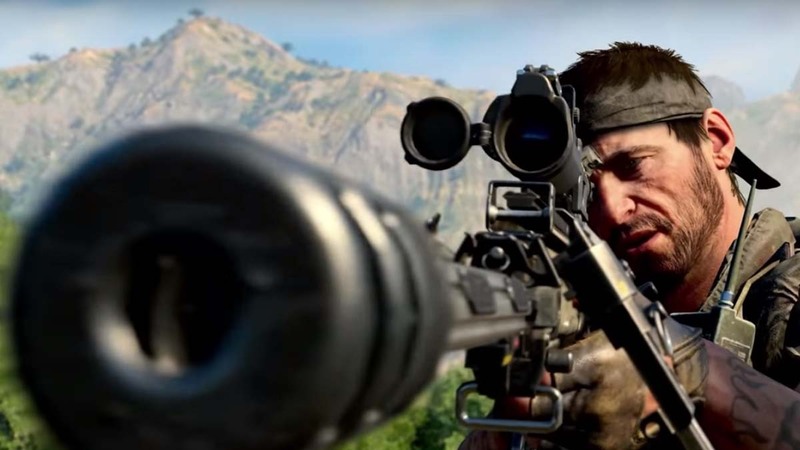 Amazon Prime Video’s the go-to platform for series like American Gods, The Man in the High Castle, Transparent, The Grand Tour, Jean-Claude Van Johnson, and the new John Krasinski-top-billed Tom Clancy’s Jack Ryan. 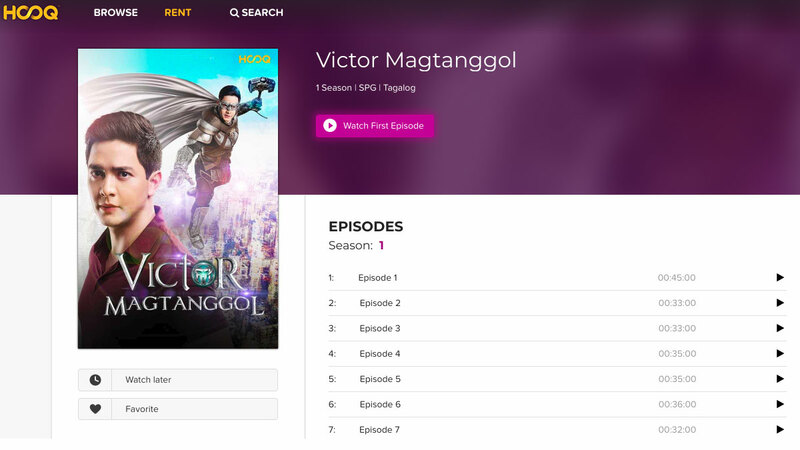 HOOQ, in turn, has Marvel’s Runaways, the full DC TV superhero slate (Arrow, The Flash, the weird and wild Legends of Tomorrow, and Supergirl), and this dude. iFlix charges users P129/month for a VIP plan, which can be pushed down to P99/month if you sign up with PLDT Home or Smart. HOOQ has a P149/month rate, with varying prices and free-trial periods if you’re a Globe or Smart subscriber, or paying via credit or debit card. Amazon Prime Video’s stingy with its free-trial period, offering only seven days. But it currently has a promo where you’ll be charged only US$2.99 (around P165) for six months, then the regular US$5.99 monthly rate (around P330) after that. Instead of trying to cover every genre from every country/region, some video streaming services focus on only one thing, from one place—and do it very well. Viu is one such streaming service and known primarily as a K-drama hub. (Consider these previous FHM articles as your primer for K-drama.) Sign up through the Viu app for a free 30-day trial, then upgrade to Premium for P129/month. The best part about going Premium? You get the latest K-drama episodes only eight hours after the original telecast. Now, back to podcasts. Sure, Spotify has ‘em, but sometimes it’s worth going with a specialty app, particularly for long-running audio narratives. Take Stitcher, a podcast app offering exclusive shows like Wolverine: The Long Night and bonus episodes of your favorite free ‘casts with its Premium plan (US$4.99/month, or around P270/month). It’s worth upgrading only if you’re super into podcasts; in any case, you can sign up for a one-month Premium trial to test the waters. Don’t worry, you can still use Stitcher for free otherwise—and get your regular doses of popular podcasts like Serial, Happy Sad Confused, and Comedy Bang! Bang! without charge.